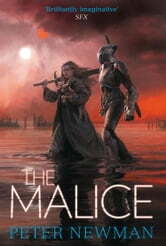 ‘The Malice was entertaining and riveting, with almost never a dull moment. …Do yourself a favour, buy this book. And the first one, too, if you don’t already own it. You will regret nothing.’ Geeks of Doom In the south, the Breach stirs. 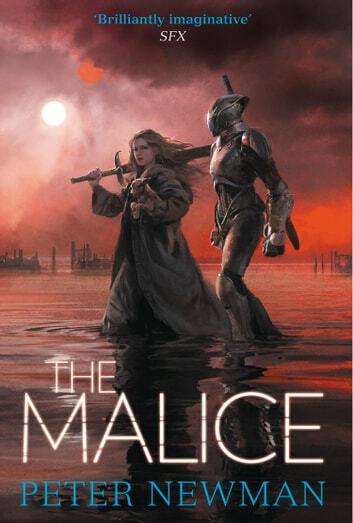 Gamma’s sword, the Malice, wakes, calling to be taken to battle once more. But the Vagrant has found a home now, made a life and so he turns his back, ignoring its call. The sword cries out, frustrated, until another answers. Her name is Vesper. Inventive and interesting. The characters are a little too earnest and I'd like more descriptive language, but I'll read the next one for sure. Loved the story so far looking forward to the new book. Bit expensive to be honest but a page Turner till the end.